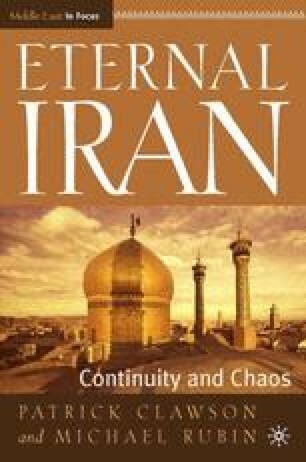 For 25 years, the shah’s agenda was to modernize and Westernize Iran. The country was transformed: income per person rose fivefold, and on average cities tripled in size. Almost half the population became urbanized, and 25 times more students graduated from high school than before World War I. Iran transformed from being a poor country like its eastern neighbor Pakistan to being a relatively more affluent developing country like its western neighbor Turkey or the Balkan nations. Iran also became a significant regional power, with a large and modern military. Paradoxically, the shah’s success at enriching and empowering Iran offended many Iranians’ nationalist pride since it depended not only upon Iran’s own power, but also upon assistance and close association with the West, and the United States.